We Believe in Your Power to Change the World by choosing safer & natural products that are better for everyone. 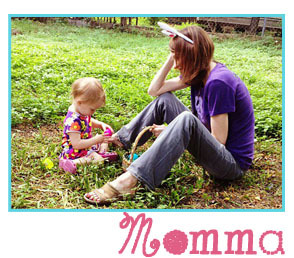 Did you know that more than 80 percent of pregnant women are vitamin D deficient? Read the Essential Vitamin D FAQs HERE. After my last and final pregnancy, which was high risk, I was still feeling very sluggish and dealing with post-partum anxiety and depression. While I was seeing a doctor for treatment, nothing seemed to work. I finally went to a clinic that did a complete and extensive blood draw of test results and there was only one glaring thing we learned. I was severely Vitamin D deficient. Why wasn’t it caught during my pregnancy? I was having extensive blood draw tests, being treated for gestational diabetes and going to Internal Fetal Medicine regularly! The strange thing I learned was, at that time, OBGYNs weren’t always requesting blood draw feedback to include Vitamin D levels. I was shocked! I was put on a high dose prescription of Vitamin D and within a few weeks I noticed that I began to feel better. Health and wellness issues do not stop after pregnancy and it’s important for moms to stay on top of their personal care. Vitamin D deficiency is actually quite common and, as my doctor put it, I could have, “drank a gallon of milk a day and gotten 15 minutes of direct sunlight” and I would have still be deficient in Vitamin D without taking high dose supplements. Another common issue with parents who have young children are sleep issues. If you are not getting enough sleep at night, you won’t feel well and it makes daily tasks much more difficult. Supplements that contain Melatonin and Valerian root can naturally act as a sleep aid to help get a good night’s rest. 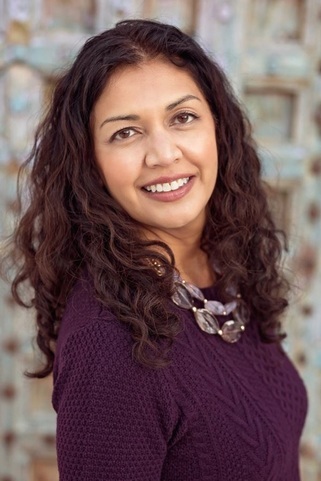 I am happy to tell you about Best Nest Wellness and their natural products, MigraPower Good Night Natural Sleep Aid and their Advanced Vitamin D3 Drops to help women (and men!) take control of their health and well-being. They are made in the USA, in a GMP certified facility, and include a 100% satisfaction guarantee. I trust these products and they work for me! With MigraPower Good Night Natural Sleep Aid, you can promote deep sleep and ensure that you are able to sleep better at night with no fear of developing a habit. Many natural sleep remedies aren’t entirely natural. They consist of artificial ingredients and compounds that don’t provide any natural sleep aid like they suggest. MigraPower Good Night Natural Sleep Aid uses no artificial ingredients, flavors or sugars, ensuring that everything you are taking comes from a natural source. MigraPower Good Night Natural Sleep Aid utilizes both the power of Valerian root and L-tryptophan among other active ingredients to achieve the desired results. With MigraPower Good Night Natural Sleep Aid sleeping pills, strong, deep and restful sleep is a possibility. ♥ EASY TO TAKE – All it takes is 1-2 capsules an hour before bed to feel its calming effects. 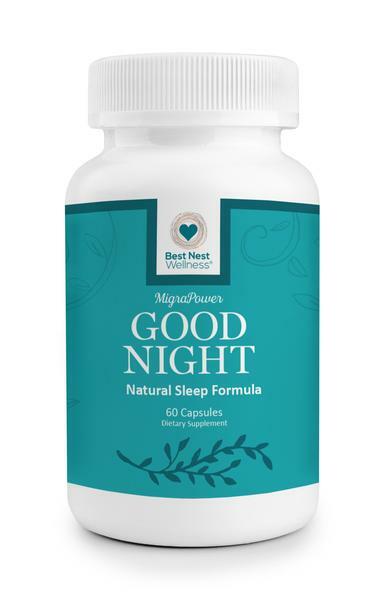 ♥ NO ARTIFICIAL INGREDIENTS – MigraPower Good Night Natural Sleep Aid uses no artificial ingredients, flavors or sugars, ensuring that everything you are taking comes from a natural source. ♥ NATURAL & NON-HABIT FORMING – When seeking out sleeping pills, natural sleep aids are widely preferred over prescriptions not just because they are non-habit forming, but because they don’t use any artificial chemicals–only natural amino acids and plant-based extracts. Vitamin D is one of the essential vitamins needed in a healthy diet. Your body requires the nutrient to absorb calcium to support bone health, to power your immune system and to perform many other important tasks. Many people today are lacking in vitamin D, but there is a way for you to increase your intake of it with ease. Best Nest Advanced Vitamin D3 Drops are the answer. ♥ EASY TO DOSE. The high dose, concentrated liquid supplement delivers 2000 IU of natural form vitamin D3 with every drop. No capsules or big pills to swallow! ♥ PURE. Each drop of their supplement contains only vitamin D3 in a fractionated coconut oil (MCT oil) base. There never add fillers, preservatives or flow agents to this product. ♥ SAFE. This formula contains vitamin D only and not vitamin K2, which can lead to clotting problems and can be unsafe for pregnant women. ♥ VEGETARIAN. Their vitamin D3 comes from lanolin in sheep’s wool, so it’s free of meat and suitable for vegetarian diets. 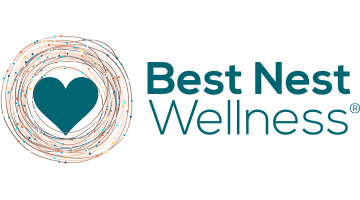 About Best Nest Wellness: Best Nest Wellness is a Colorado-based company that make high-quality multivitamins and other supplements that are powerful and pure and all their products contain both methylfolate and methylcobalamin. Due to an overwhelming response from customers (they have over 1000+ great reviews on Amazon), they were back ordered for months after they launched! They continue to have their best sellers in high demand.